This ’63 356 is said to be a good driver. It doesn’t have the original engine and is said to have bondo and patches in it but these early Porsches are sky rocketing in value. 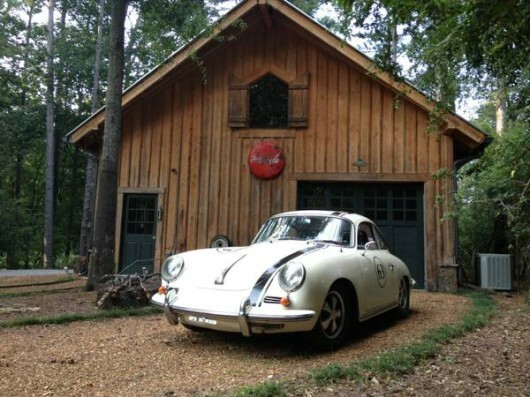 The 356 B’s are the least desirable (although its truly hard to call this undesirable) of all of the 356’s but this one has been upgraded to “C” brakes which puts discs on all four corners and makes it much more drivable. The good thing about a car like this is that you can run it hard and not worry about beating up a museum piece or something that you’d need to mortgage to afford. Find it on Craigslist in North Atlanta with an asking price of $29k.